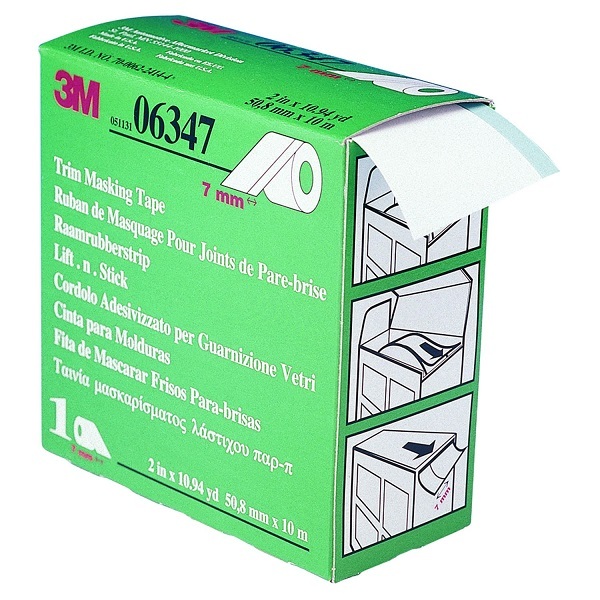 3M 06347 – Trim Masking Tape, 7 mm width (.28 inches) – FREE SHIPPING! 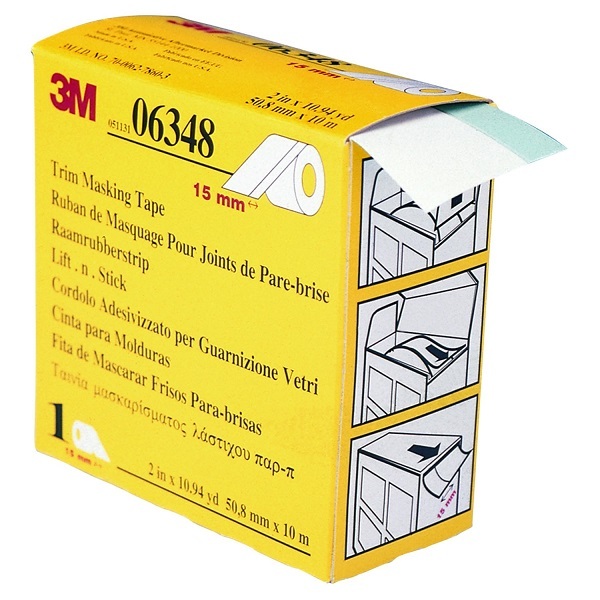 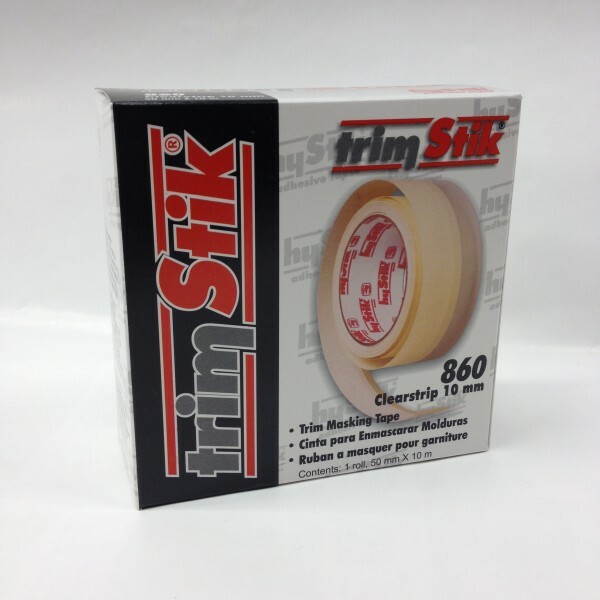 3M 06348 – Trim Masking Tape, 15 mm width (.59 inches) – FREE SHIPPING! 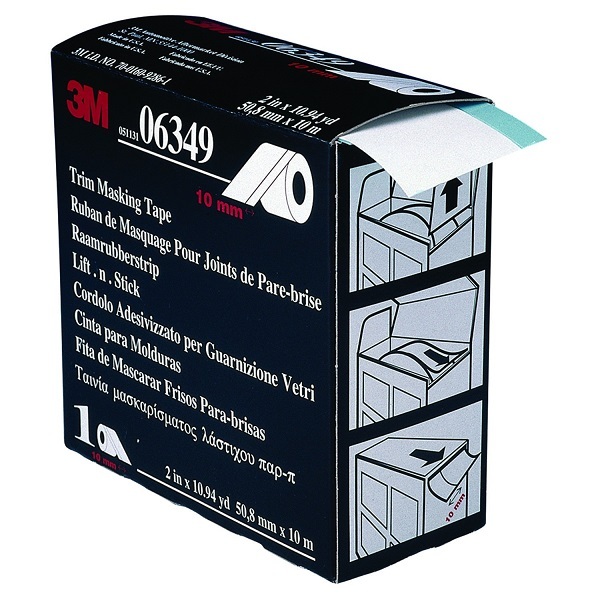 3M 06349 – Trim Masking Tape, 10 mm width (.39 inches) – FREE SHIPPING!